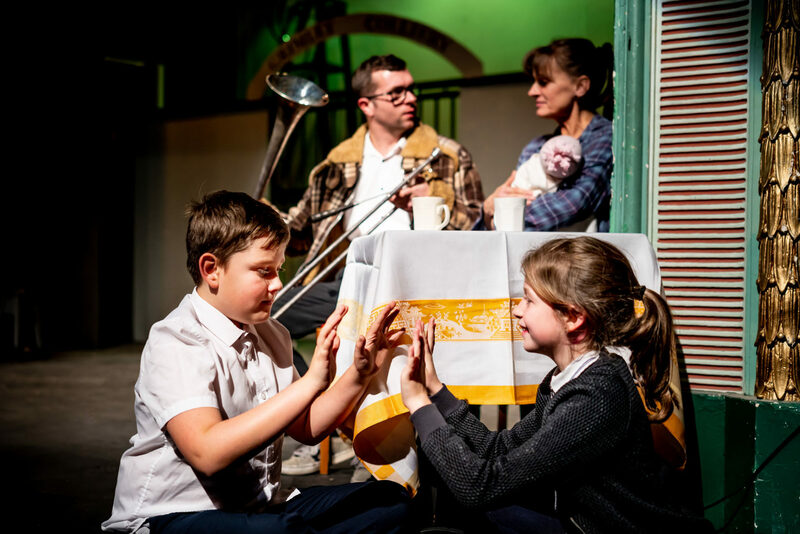 Workington Town Band and Workington Playgoers collaborate to bring this moving, inspiring show to the Theatre Royal stage. 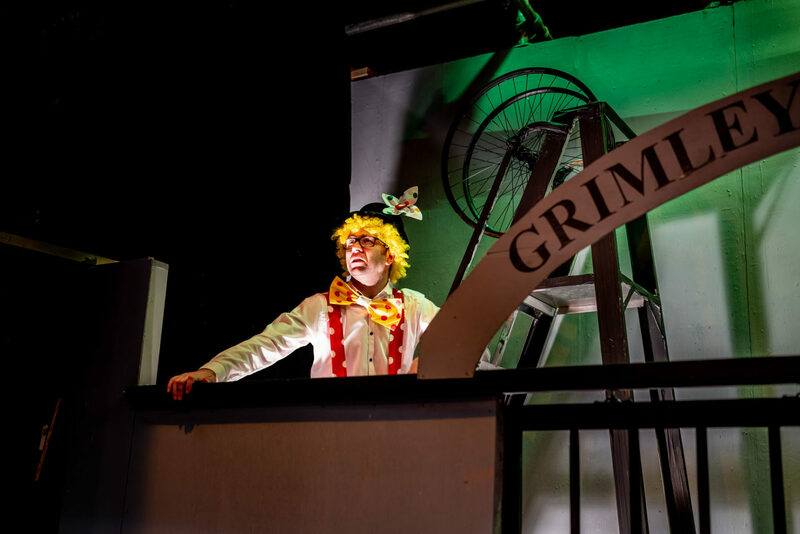 The original film was based on real events in the Yorkshire village of Grimethorpe in 1992, when the local colliery was threatened with closure and the future of the brass band seemed uncertain. 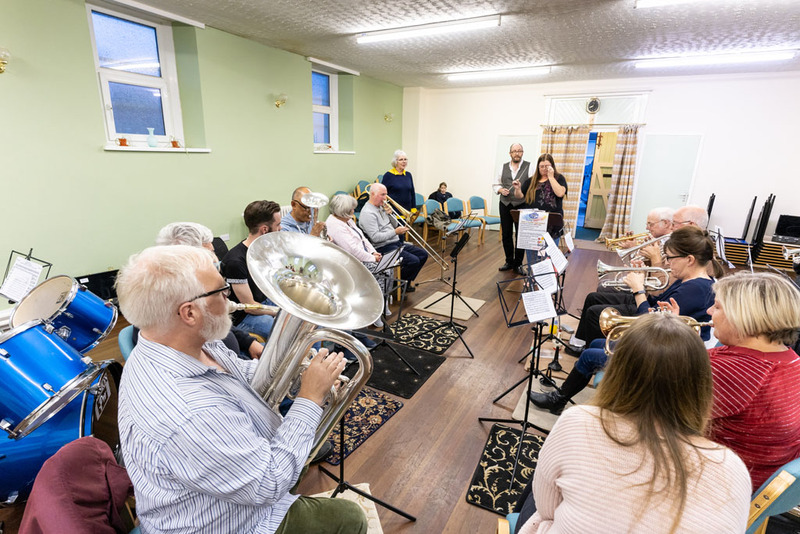 The miners who had stood firm throughout the 1984 strike now found themselves facing a redundancy ballot, and brass band-leader Danny’s hopes of winning the national brass band competition seemed like an impossible dream – until flugelhorn-playing Gloria arrived, bringing romance, controversy and hope. Paul Allen’s theatrical adaptation retains the film’s rugged humour, its honesty about the realities of hardship and most of the best lines. It also has the emotive impact of local musicians playing live. 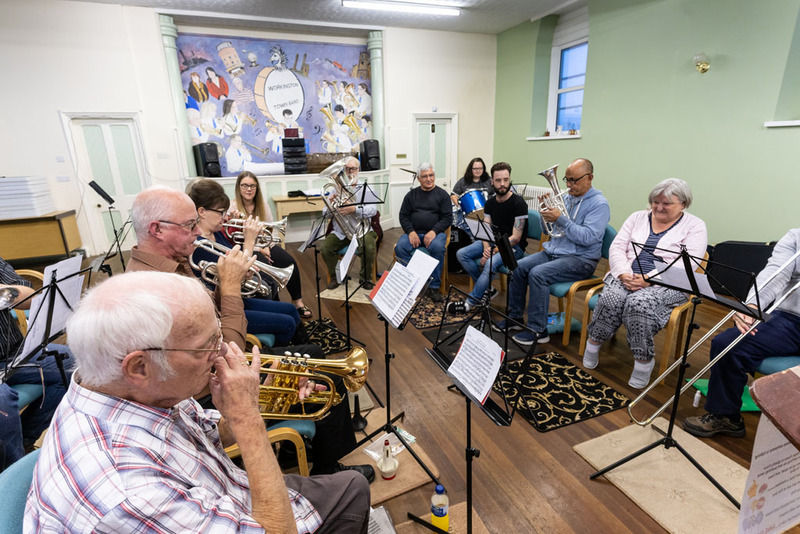 Featuring rousing music, including Rodrigo’s ‘Concierto de Aranjuez’ and ‘Jerusalem’, Brassed Off is a passionate celebration of human endeavour and community spirit triumphing against the odds. Warning: This play contains strong language. 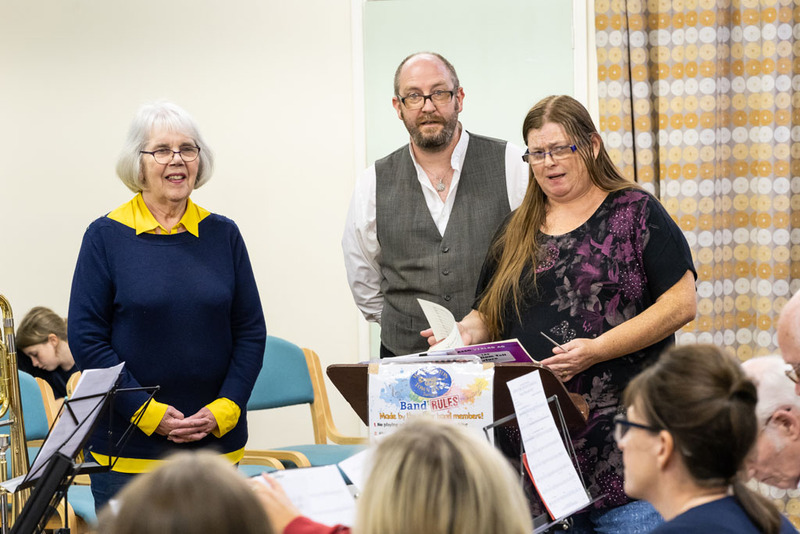 Workington Town Band will collaborate with Workington Playgoers for the first time in its next production, Brassed Off, which comes off the screen and onto the stage on December 4. 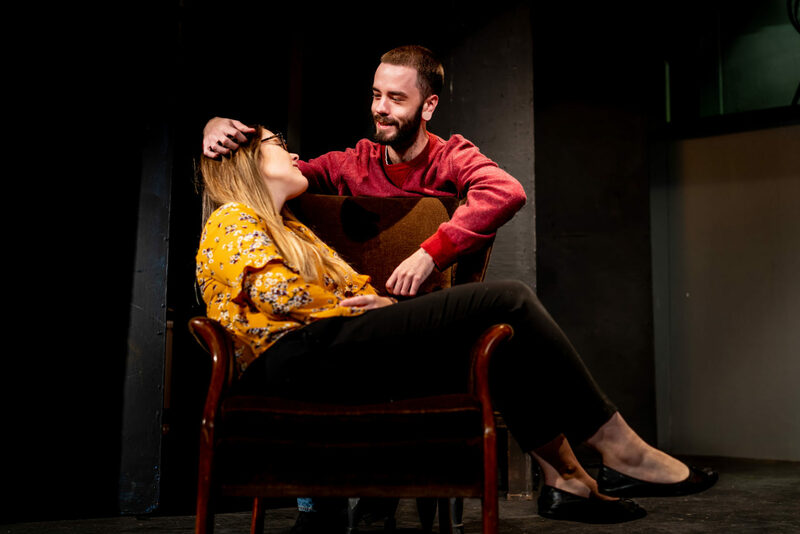 Carrying a warning that the play contains strong language, the theatrical adaptation retains all the popular film’s rugged humour and its honesty about the realities of hardship. It also benefits from the emotional impact of local musicians playing live. 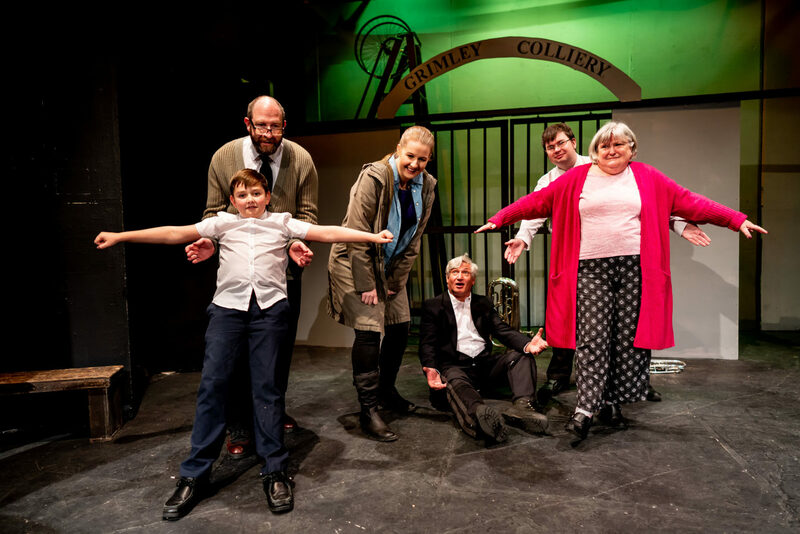 Brassed Off is based on the true story of community spirit and triumph in the face of adversity when a Yorkshire village’s colliery is facing closure. 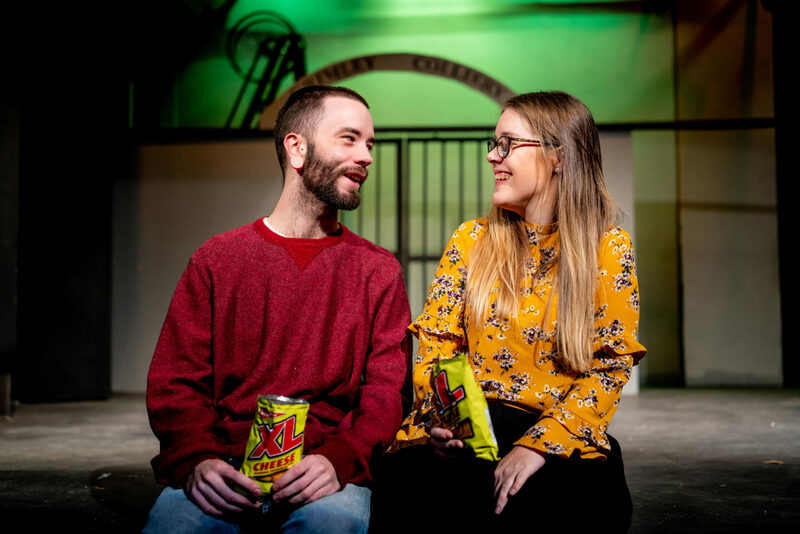 Set in the early 90s the closure, with devastating job losses paints a very bleak picture for the town and the colliery band, until flugelhorn player Gloria arrives in town and with her a renewed sense of hope and a touch of romance. Meanwhile, veteran conductor Danny, his lungs filled with coal dust, struggles to fulfil a lifelong ambition to take the band to the National Band Championships at the Royal Albert Hall. 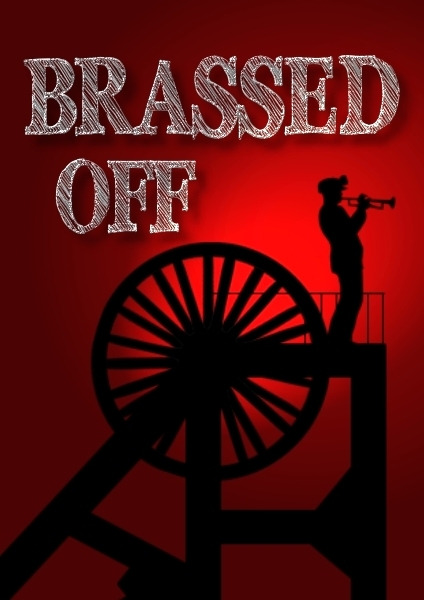 Brassed Off is on at the Theatre Royal, Washington Street, Workington, from December 4 to December 8 at 7.30 pm. 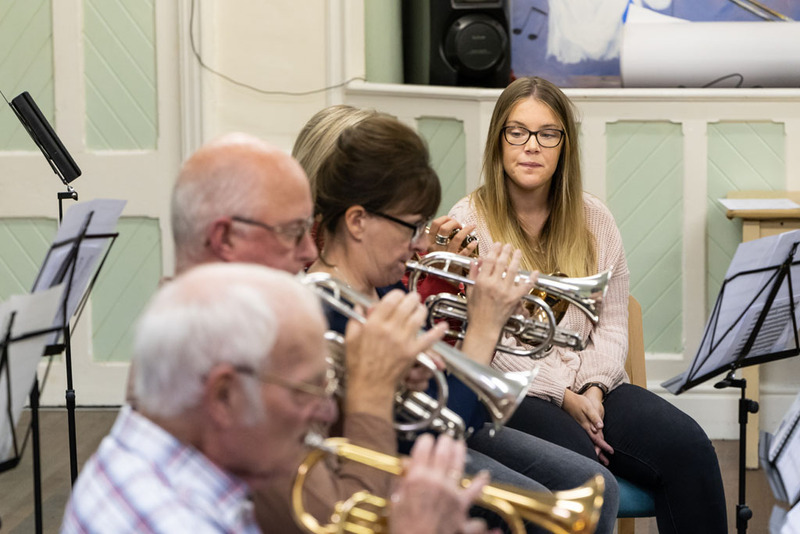 Workington Town Band and Workington Playgoers are looking forward to collaborating on the stage version of Brassed Off. 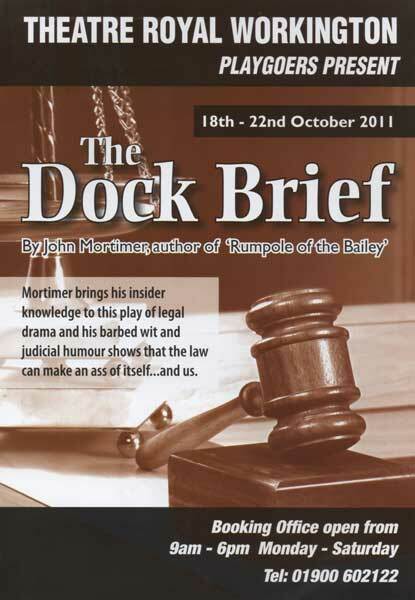 This theatrical adaptation retains all the popular film’s rugged humour and its honesty about the realities of hardship. It also has the emotional impact of local musicians playing live. 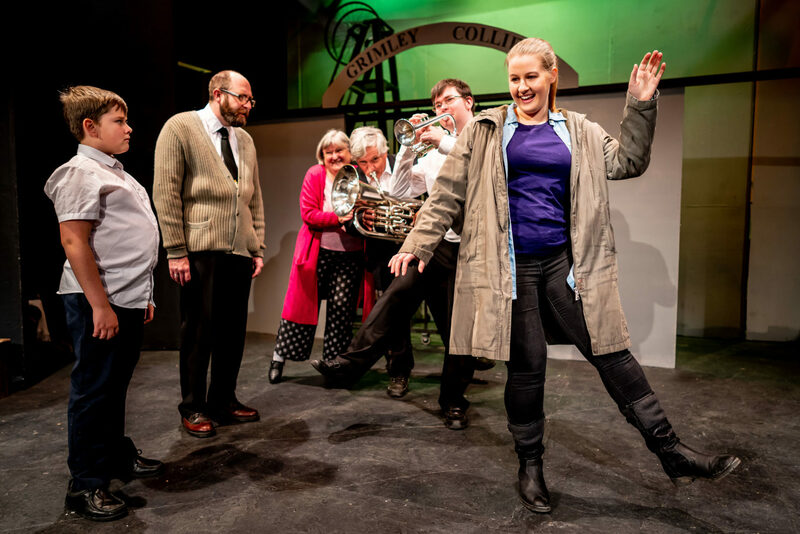 Based on a true story, Brassed Off is a life-affirming tale of community spirit and triumph in the face of adversity. The time is approximately 1994 and Grimley Colliery is facing closure, with 1200 job losses, a dying town and the loss of the local brass band. 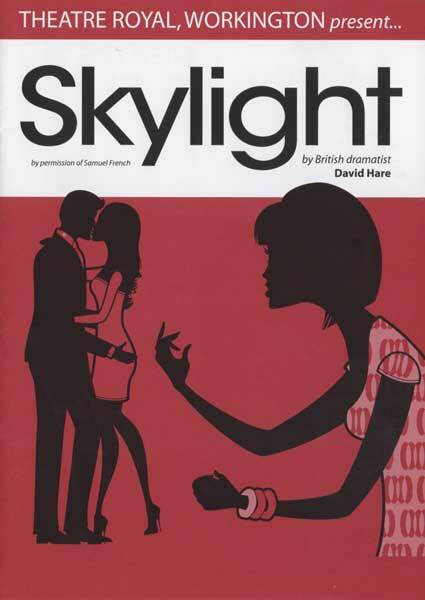 The future looks very bleak as the town is thrown into conflict – until flugelhorn player Gloria arrives in town, bringing a renewed sense of hope and a touch of romance. Meanwhile, veteran conductor Danny, his lungs filled with coal dust, struggles to fulfil a lifelong ambition to take the band to the National Band Championships at the Royal Albert Hall. Will he realise his dream? 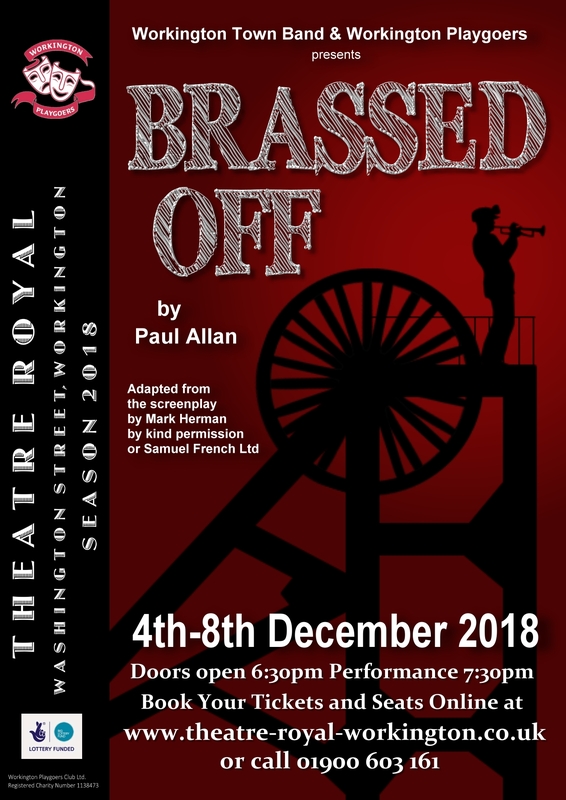 Brassed Off is on at the Theatre Royal, Washington Street, Workington, from Tuesday 4th to Saturday 8th December at 7.30 pm. 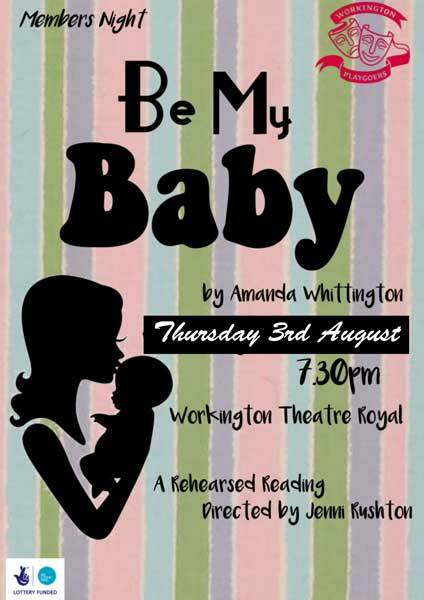 Tickets available via the Playgoers website are £11.50 and £10.50 concessions. 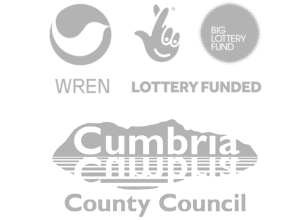 The Box Office is open every Monday and Wednesday from 6.45pm to 7.30pm and tickets will also be available on the door. 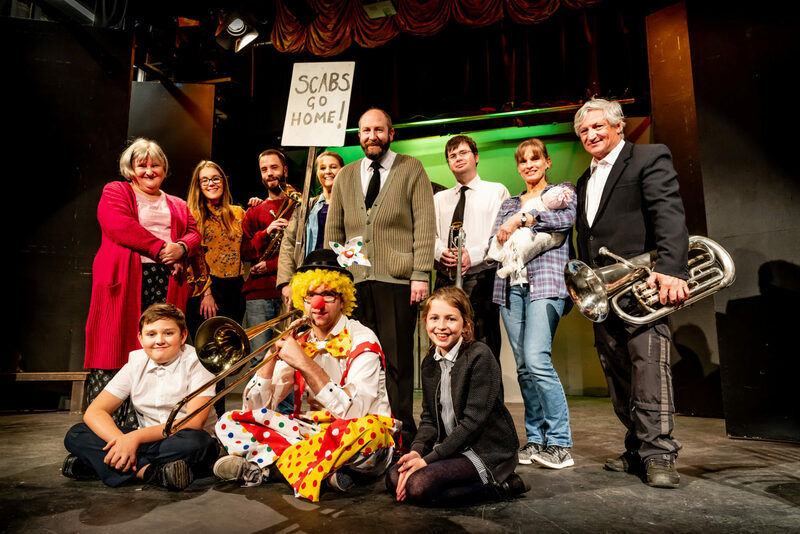 Playgoers and Brass Band join forces to overcome the odds. 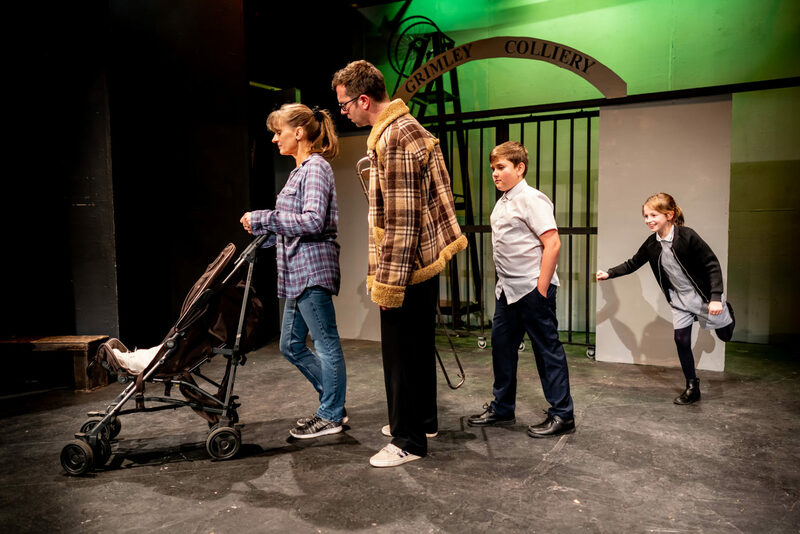 Playgoers at the Theatre Royal, Workington in collaboration with Workington Town Band, complete their 2018 season of plays by presenting an adaptation of the screenplay Brassed Off. 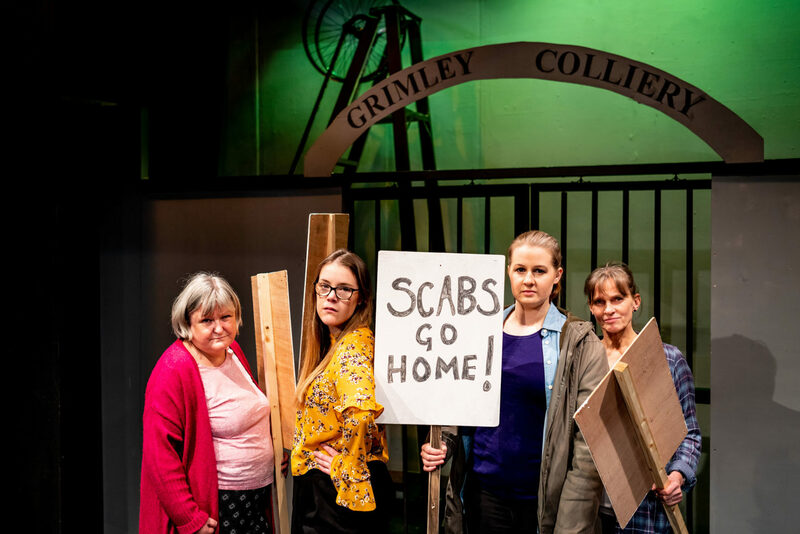 The play depicts the dying embers of the coal mining industry and the closure of Grimley Colliery because the accountants say “There is more money in it shut, than open.” And if that’s not bad enough; the loss of the band. It is a highly political piece of drama, yet at the same time it describes the stoicism of one man’s fight to transform the band into the Brass Band Champions at the Albert Hall. Despite coughing through coal-dusted lungs. It a lovely take on the camaraderie, humour and the sense of community in the face of adversity. By Paul Allen, adapted from a screenplay by Mark Herman. 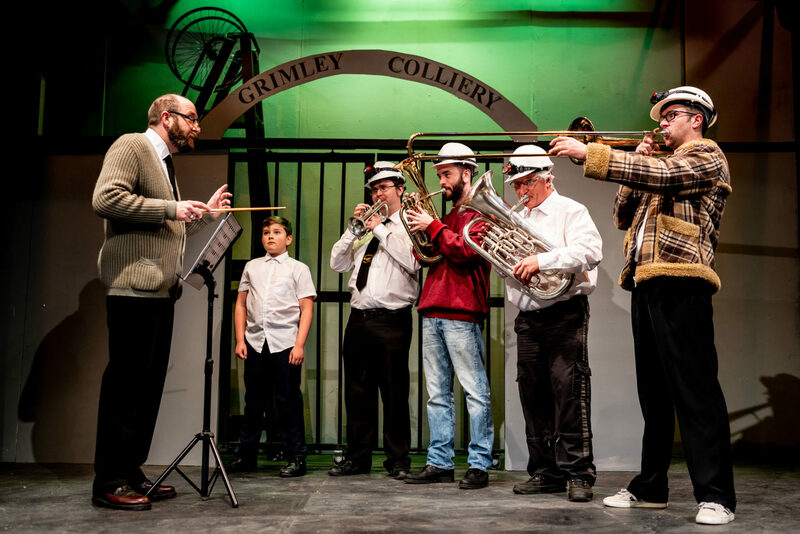 Brassed off runs from December Tuesday 4th until Saturday 8th. Warning Brassed Off contains swearing and strong language. Based on a true story, this play is a life-affirming tale of community spirit and triumph in the face of adversity. The time is approximately 1994 and Grimley Colliery is facing closure, with 1200 job losses, a dying town and the loss of the local brass band. The future looks very bleak as the town is thrown into conflict – until flugelhorn player Gloria arrives in town, bringing a renewed sense of hope and a touch of romance, though nobody knows who she is really playing for… Meanwhile, veteran conductor Danny, his lungs filled with coal dust, struggles to fulfil a lifelong ambition to take the band to the National Band Championships at the Royal Albert Hall. Will he realise his dream? 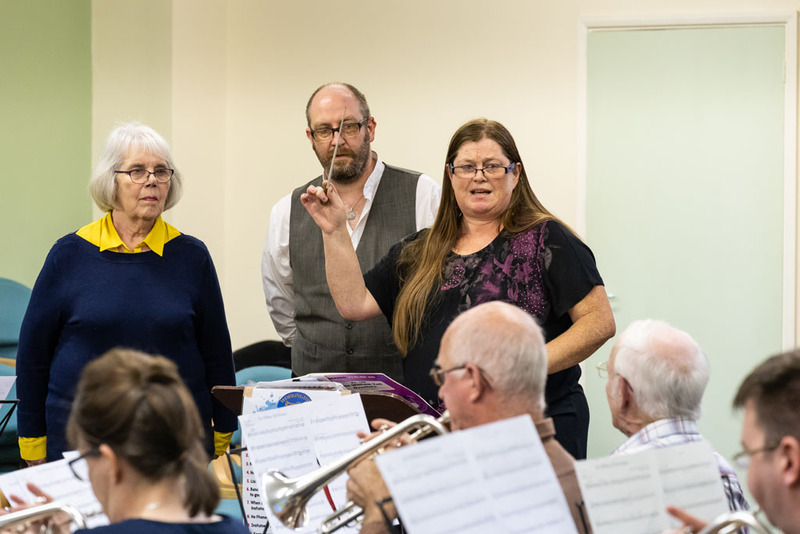 The Workington Playgoers have come together with Workington Town Band to stage Paul Allen’s adaptation of Mark Herman’s original film screenplay. This is the first collaboration between the two groups and it has proved to be an exciting and challenging venture. Rehearsals have been very interesting and full of fun. The two groups have worked hard to maintain focus in order to pull all the strands of the story together. We hope we have managed to make the show flow seamlessly for your understanding and enjoyment. 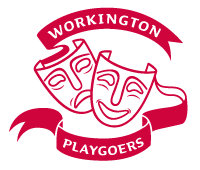 To quote former Prime Minister Tony Blair, ‘We must promote joined-up thinking.’ On this occasion, the ‘join’ is between the actors in the Workington Playgoers Club and the musicians in Workington Town Band. We hope you will judge our joint venture a success. Grateful thanks to Workington Town Band for lending their brass instruments to the Workington Playgoers.